For an action movie lover like myself, there is a common recipe that separates the best from the rest. In that recipe, choreography, visual style, and dialogue are three of the main ingredients. Now, John Wick has some of the worst dialogue in recent memory. The plot is a cliche filled revenge tale that is helped out by a few minor tweaks in an otherwise standard script we have seen many times. 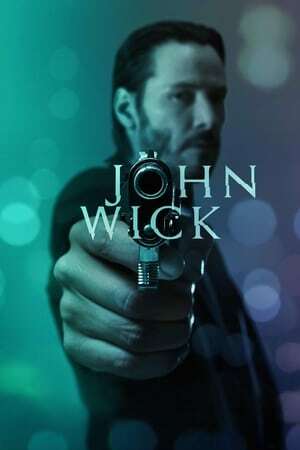 But where the script suffers, John Wick is rescued by beautiful shootouts on visually stimulating color pallettes. Director David Leitch knows how to capture a headshot 100 different ways and he uses at least half here, but hey who is counting?